Get real with Cronin Stone! 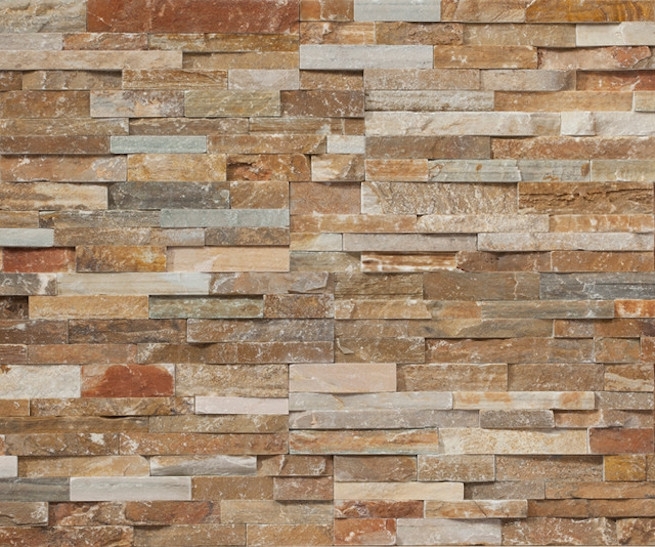 This stone can be used for exterior applications as well as interior projects. Area Floors offers Cronin Stone in all colors featured below and comes in 7×14, 5 pcs =3.38sf per carton. Trims are also available : corners, ledge caps, and keystones to accent windows and doorways. To see Cronin Stone installed feel free to visit S’tile showroom in Portland Oregon.